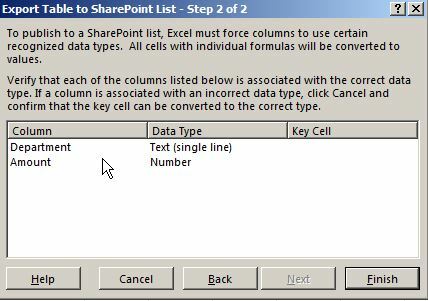 The other day I was working in an Excel file in which I created a few rows of data. 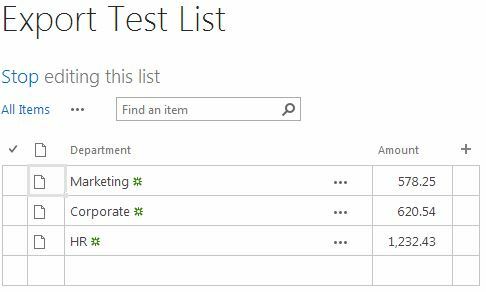 I realized that I wanted to put the data into a SharePoint list without having to deal with copying and pasting into datasheet mode. 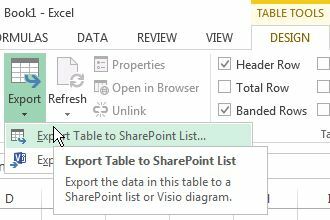 Luckily, there is a feature built into Excel 2010 and Excel 2013 that makes exporting information easy. It should be noted that this is a one time push of information. 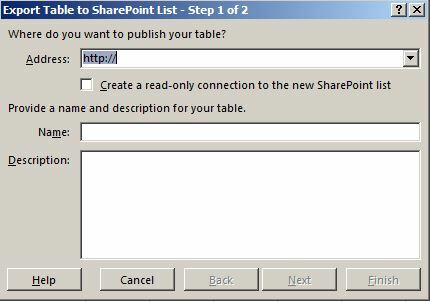 If you are looking for something that is connected with Excel and a SharePoint list that allows data changes, I’ll be posting about how to make this happen in the next few days. I’ve been surfing on-line greater than three hours as of late, yet I never found any fascinating article like yours. content as you probably did, the web shall be a lot more useful than ever before.